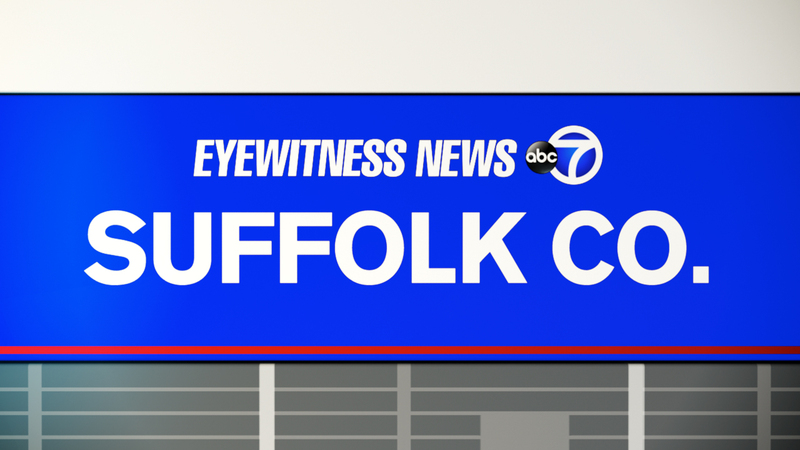 SUFFOLK COUNTY, Long Island (WABC) -- Police in Suffolk County arrested seven women during multiple massage parlor raids this week. The investigation Thursday and Friday covered parlors in Copiague, Lindenhurst and West Babylon. The parlors were at 131 E. Sunrise Highway, Lindenhurst; 140 Route 109, West Babylon; 1391A Montauk Highway, Copiague; and 179A Great East Neck Road, West Babylon. The following women were charged with unauthorized practice of a profession: Yubin Zhang, 49, of Lindenhurst; Liying Han, 28, of Flushing; Fang Li, 44, of Flushing; Shuya Meng, 57, of Flushing; Ying Zhu, 54, of Flushing; Hong Liu, 44, of Flushing; and Chen Yang, 34, of Flushing. Numerous summonses also were issued for violations to the tenants and the landlords, police said. Arraignment is pending for all defendants.